Play the Indian Hills Bracket Challenge! We've teamed up again this year with Indian Hills Community College to bring you a local bracket challenge! If your bracket gets busted right away, you can fill out new brackets for the 16 and 4 team brackets. We're giving away three gift cards. The winner of each round (64 Team Bracket Game, 16 Team Bracket Game, and 4 Team Bracket Game) will win a Visa gift card. The 64 bracket prize is a $125 gift card, 16 bracket prize is a $75 gift card and the 4 bracket prize is a $50 gift card. Does your kid want to be a KHQA Weather Wiz? View past Weather Wiz kids here: 2018 / 2019. 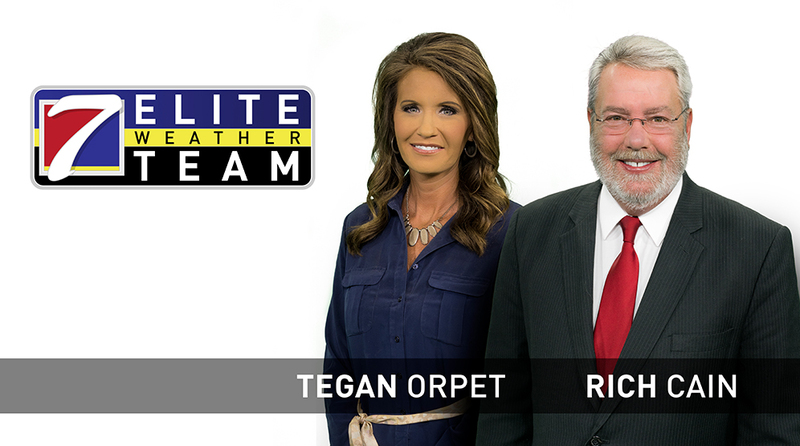 Each week we'll pick a new participant who will work with KHQA's Tegan Orpet and record a weather forecast segment that will air in Friday's 5 p. m. newscast, as well as during the following Saturday morning programming on KHQA. 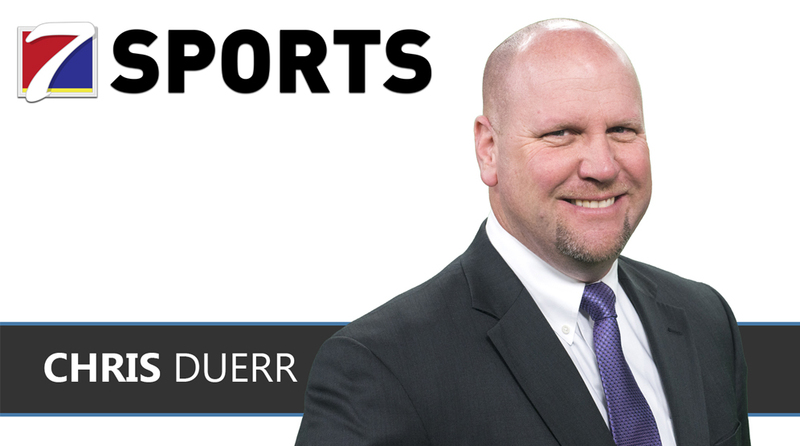 The KHQA Weather Wiz program is sponsored locally by Culver-Stockton College. Simply fill out the form below and return it to KHQA by dropping it off weekdays 8 a. m. to 5 p. m.
The contest will appear below in a widget. If it does not load for you at first, try refreshing the web page.